Massage therapist for 7 years specializing in Swedish massage, deep tissue massage, sports massage, and hot stone massage. 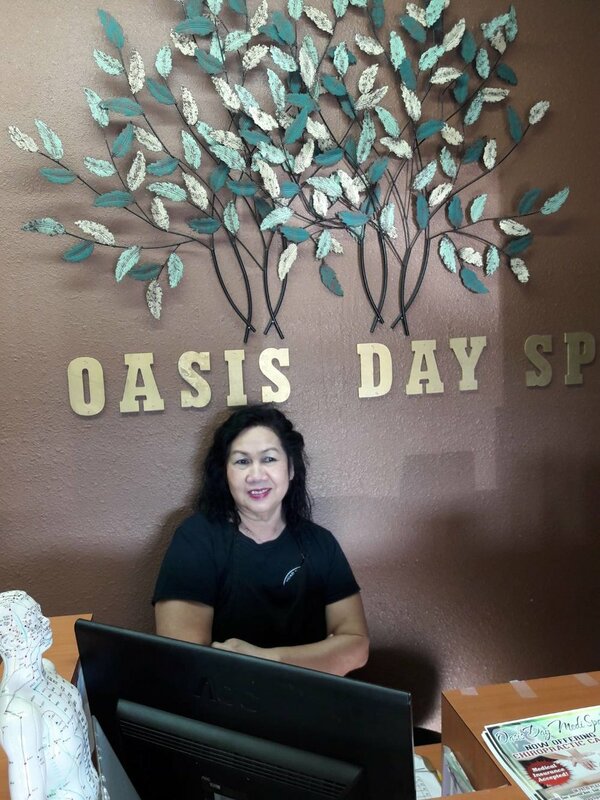 Massage therapist for 12 years psecializing in Swedish massage, prenatal massage, reflexology, Thai massage, and hot stone massage. Massage therapist for 5 years specializing in Swedish massage and deep tissue massage. Massage therapist for 6 years specializing in Swedish massage, deep tissue massage, hot stone massage, and prenatal massage. Massage therapist for 2 years specializing in Swedish massage, deep tissue massage, and prenatal massage. Massage therapist for 7 years specializing in Swedish massage, Thai massage, acupressure, and Thai combo massage.